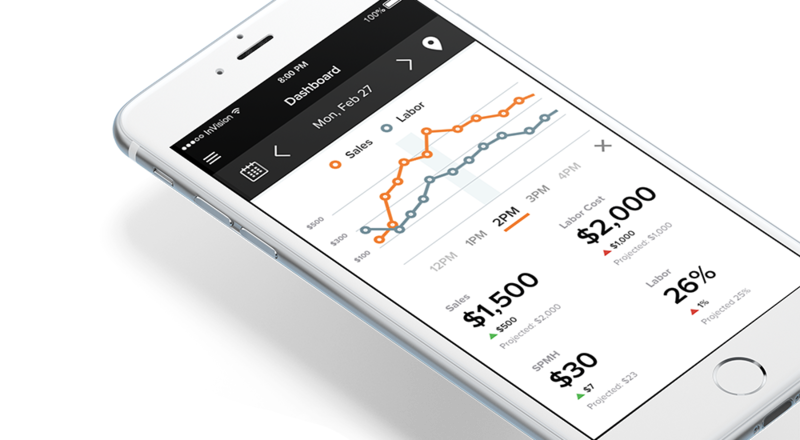 7shifts is a mobile, cloud-based employee scheduling and labor management platform built for restaurants. Save time scheduling, view actual sales data, and streamline workforce communication from anywhere by combining the power of CAKE and 7shifts. 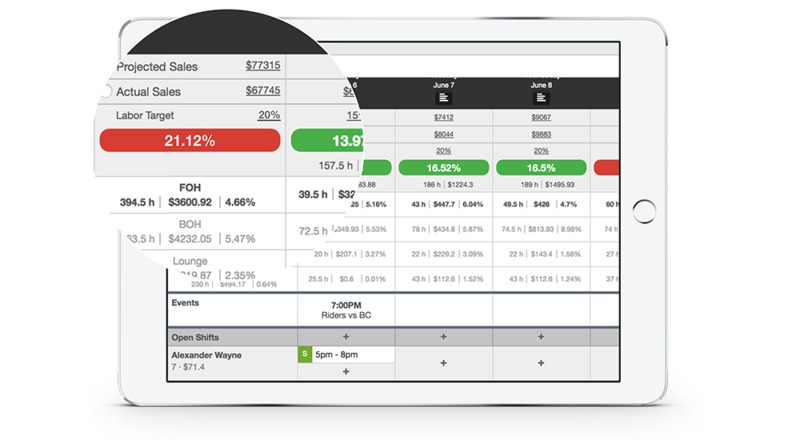 7shifts provides a powerful platform for restaurant owners and managers to schedule staff and manage requests on the go. 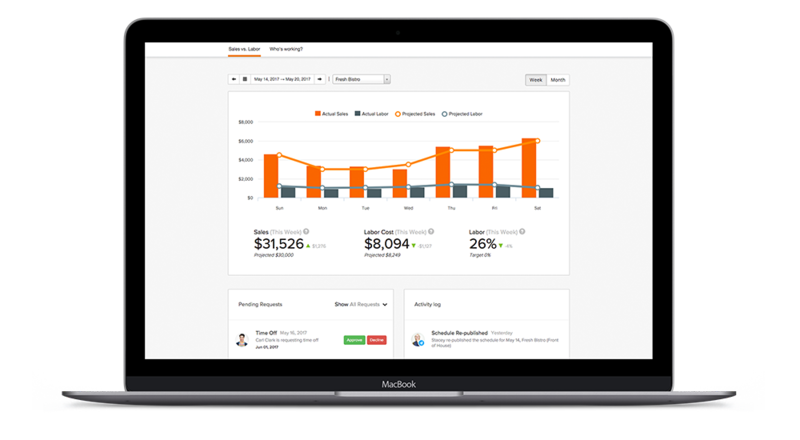 You’ll spend 80% less time scheduling and save up to 3% on your monthly labor costs. Plus, integrated chat tools help streamline your workforce communication and make it easy to respond to time-off and shift-change requests. • Staff requests and availability are instantly incorporated into your schedule. Visit 7shifts.com for more information. CAKE customers will receive 10% off any of the pricing packages below. No coupon code required. Pricing is per location. See https://www.7shifts.com/pricing/ for more detail. 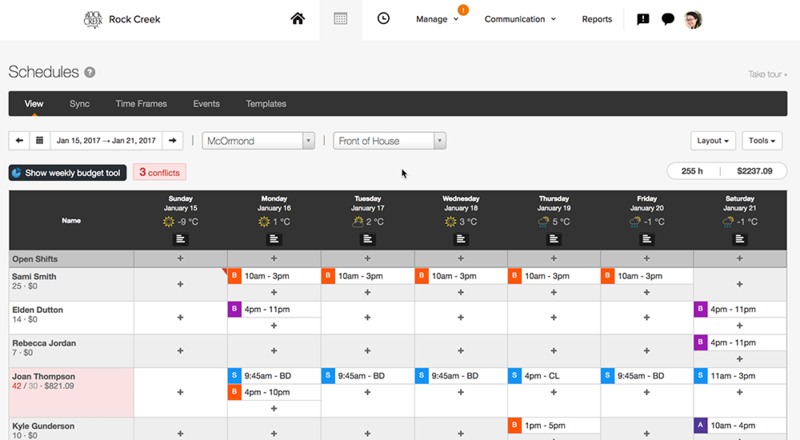 Easy, intuitive staff scheduling is here, and it’s made for restaurants like yours! 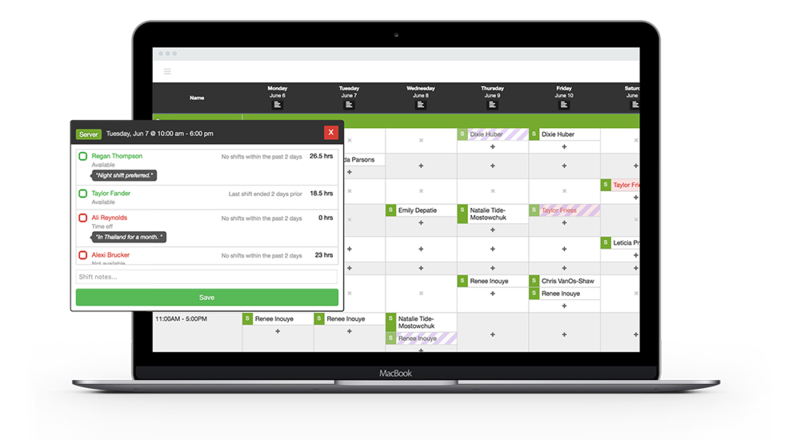 7shifts is employee scheduling software designed specifically for the modern restaurant. 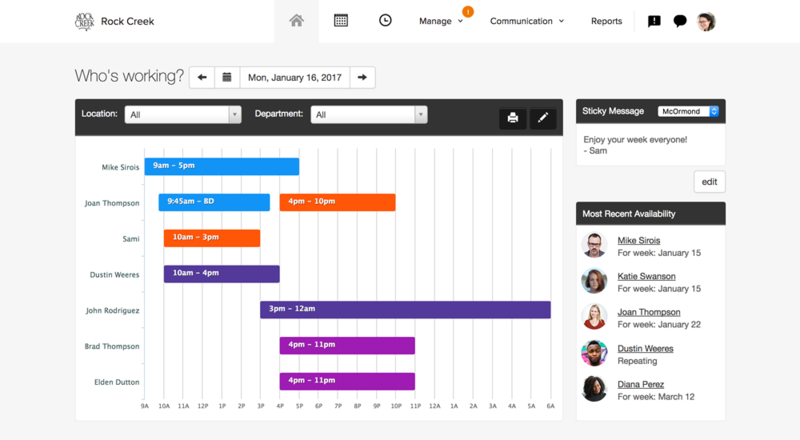 We help managers and operators spend less time and effort scheduling their staff, reduce their monthly labor costs and streamline team communication. Visit 7shifts.com for more information.